We offer a world-class Customer Success Center with how-to content, training videos, and more. We're proud to offer a state-of-the art Customer Success Center with orientation, how-to content, training videos, product documentation, FAQs, white papers and more. At PDWare, we're committed to our customers' success, and we've found that a just-in-time, multi-media learning approach works best. That's why we've invested in a world-class platform where we're constantly adding new content to help our customers become product experts quickly and painlessly. Of course, we also offer email and telephone support as well. 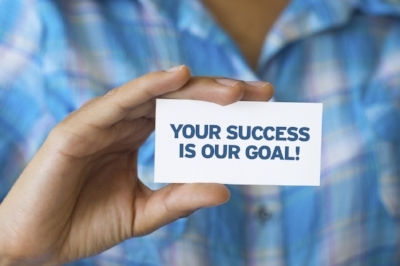 To access our Customer Success Center, click here.